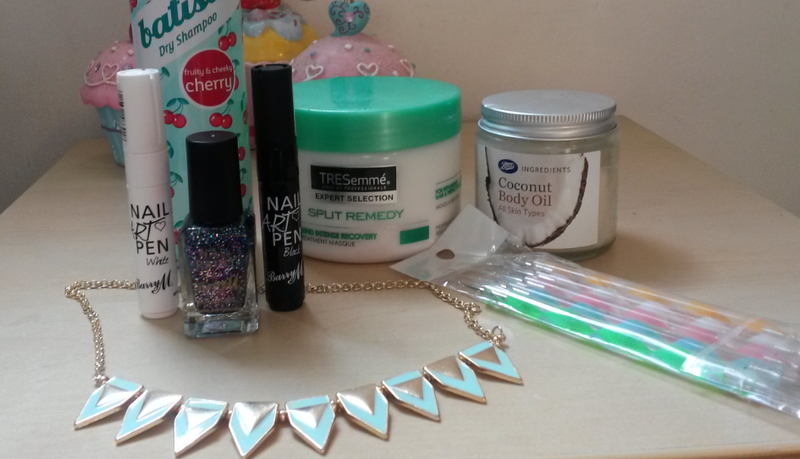 A few weekends ago I took a trip to Camden to enjoy the sun and while I was there I picked up a few things from Boots and I've picked up a few things from various places since then so I thought I'd share them with you. It's not huge because I'm a baby student with small funds but enjoy! Firstly, let's talk Boots. Aaaaah, Boots. Now, like many of you I'm sure, I have a huge weakness for this wonderful place. It's the only shop I can walk into with no intention of buying anything, yet while walking around I'll realise that actually, I need EVERYTHING there. Don't you hate when that happens? This time was no exception - I went in with no desire to spend any money and I left having spent too much for my liking. While I always have a ball in there, my purse definitely doesn't! But anyway, let's move on. While I didn't want to buy anything in Boots, I was actually on the lookout for some coconut oil that day because my dry skin had been getting too much and I'd been reading about the benefits of coconut oil, but with my tiny budget I just couldn't justify spending around £10-15 for a tub of the stuff - no matter how great it was! I'd seen a couple of reviews of this stuff and I thought I'd try it out. Now, I know it's not pure coconut oil and has some ingredients which I would have preferred to have not been there, at £2.54 I thought it was worth a shot! 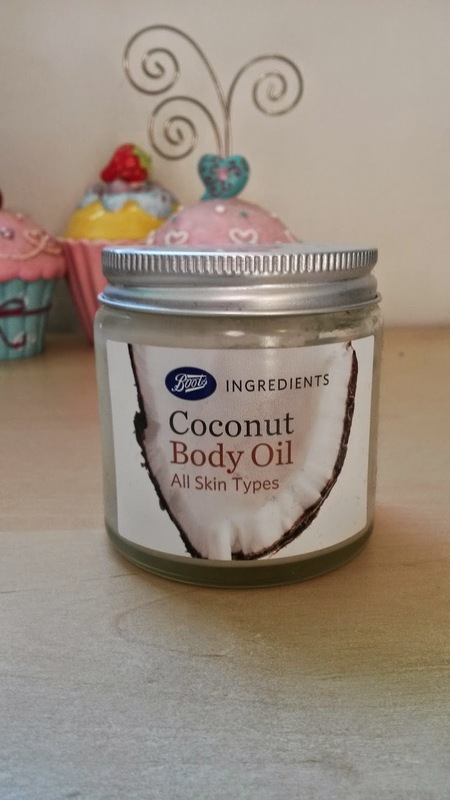 This comes as a hard oil in the glass jar but as soon as you scrape some out and it comes into contact with your skin, it immediately melts and you are left with a lovely coconut oil which you then apply wherever you need it. It smells divine and it really has helped with some patches of my incredibly dry skin so I would definitely recommend giving this a go. I love dry shampoo, but let's be honest, who doesn't? 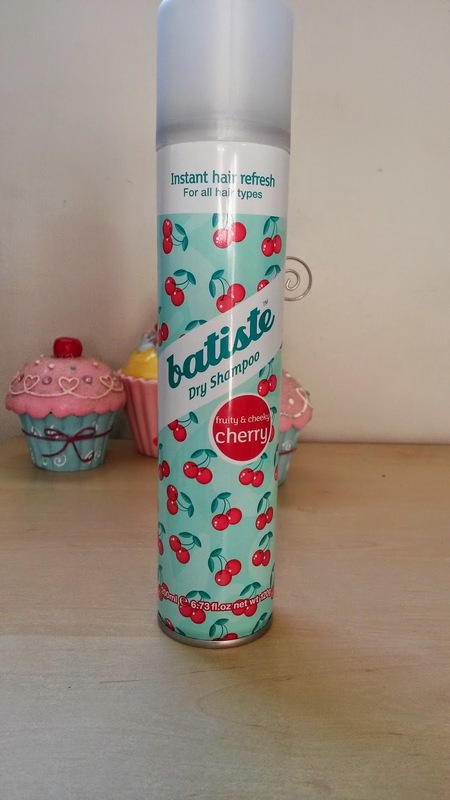 I've recently changed my hair and I now have a full fringe (which I'm still adjusting to because it's a huge pain in the bum sometimes) and it always seems to get oily more quickly than the rest of my hair so I needed a bottle of dry shampoo for those bad-fringe days. Rather than washing all of my hair which tends to dry my ends out terribly, I just spray some of this on my fringe and scrunch it in until it isn't visible )because noone wants grey roots at the age of 20 do they?!) and voila - good as new! It's also great for giving your hair a little bit of volume on days when it's looking a bit flat. The scent of this one is my favourite, along with the tropical one and at £2.99 you can't really go wrong. 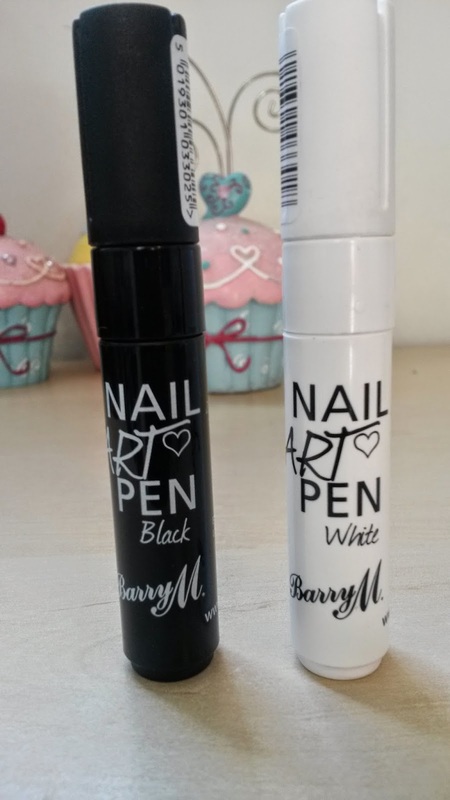 I'm really getting into nail art at the moment and so when I walked past the Barry M stand and saw these, I was immediately sold and they were mine. These are just like felt tip pens and are really good at creating fine lines or you can build them up and it's honestly just like colouring in but on your finger nails! I got them in black and white because I thought I'd get the most use out of those but they have them in a few other colours too. The only negative thing I can say about these is that I feel like £4.99 is just a little bit steep! I also spotted this at the Barry M stand. 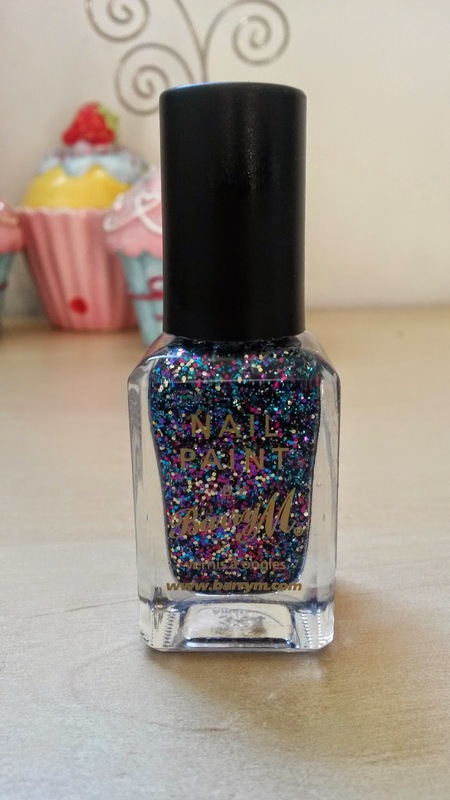 I am a sucker for glitter polishes and the colours in this are beautiful!. There are blues, purples, pinks, silvers and I'm sure there's some green in there too. There was a 3 for 2 on at the time and so I just couldn't leave this behind. I can't wait to wear this! That's a mouthful isn't it?! I picked this up in Asda while I was doing my food shopping because I always like to see what they have on offer. My hair is feeling really dry and sorry for itself at the moment and I was looking for a new conditioner or treatment to make it a little bit happier so this was perfect. 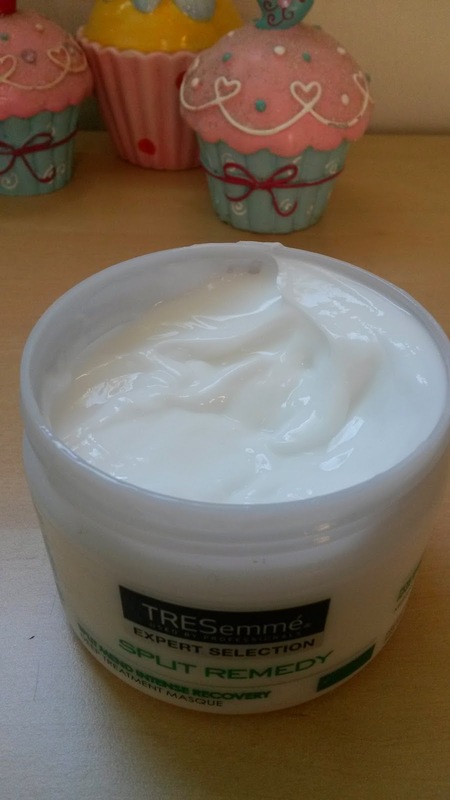 It's almost a whipped consistency and is really easy to apply evenly to the hair as often with conditioners or masks I find that they're too thick to distribute or too runny and they go everywhere! This one is neither. 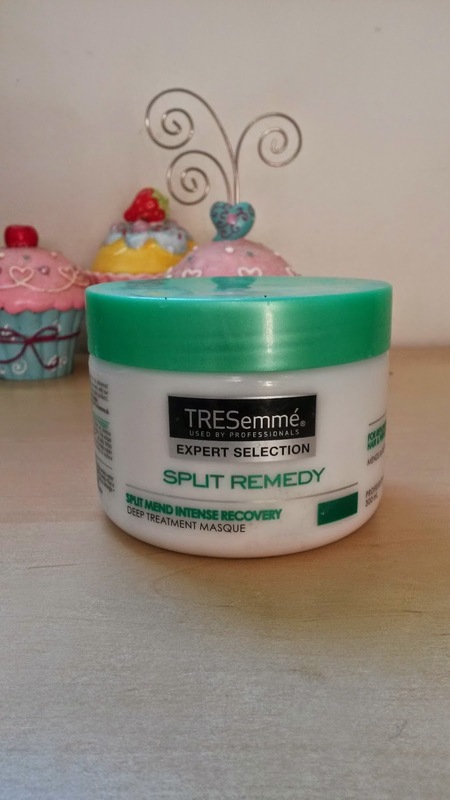 It also smells lovely, as do all Tresemme products in general and I'm really enjoying using this so far. 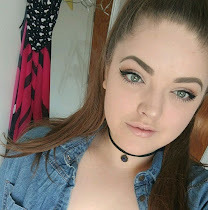 I popped into Primark a few weeks ago to find something to wear on one of our uni nights out and while I didn't find anything to wear I did find this! I love love love this. I usually just wear silver jewellery but I saw this and I thought you know what? You're coming home with me. 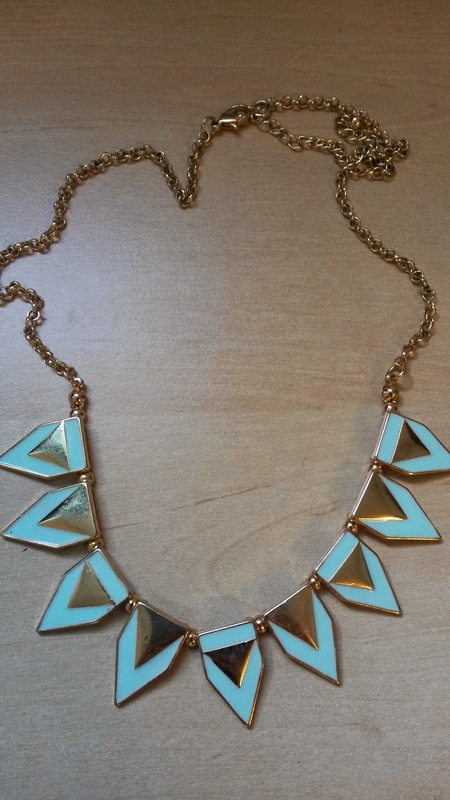 I love the gold detailing and the mint green/turquoise bunting like pattern. I've worn this so much since I bought it because I think it adds a little something to an outfit and for someone that mostly wears black, it's helping me step into spring/summer just a little bit. I can't remember the exact price of this but I think it was about £3. I love it! 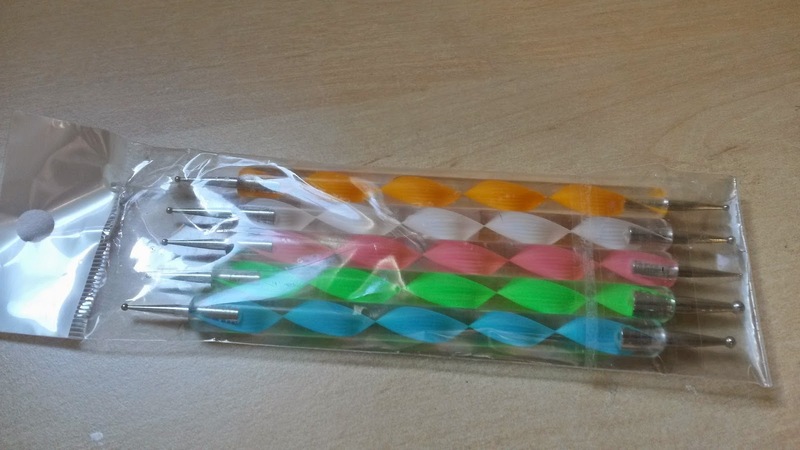 Finally, I took to Ebay to order these dotting tools. If you read my last post you'll know that I ordered these a while ago and have been using various other things to decorate my nails with while I waited for them to arrive but they're finally here! They are all double ended and have a variety of large, medium and small ends, although I'm a little disappointed in the size of the larger ones as the dots are still on the small side and I'm still using brush ends to create larger dots. But I really bought them for the very small ends so that's fine for now! They were only £1 and were shipped from China so they took between 1 and 2 weeks to get here, I can't quite remember. I am so excited to create more nail designs with these... probably a bit TOO excited! Have you tried any of the things I bought? I've got plenty of posts lined up for the next few weeks so stick around to see those.